... and we're here to spread the love! 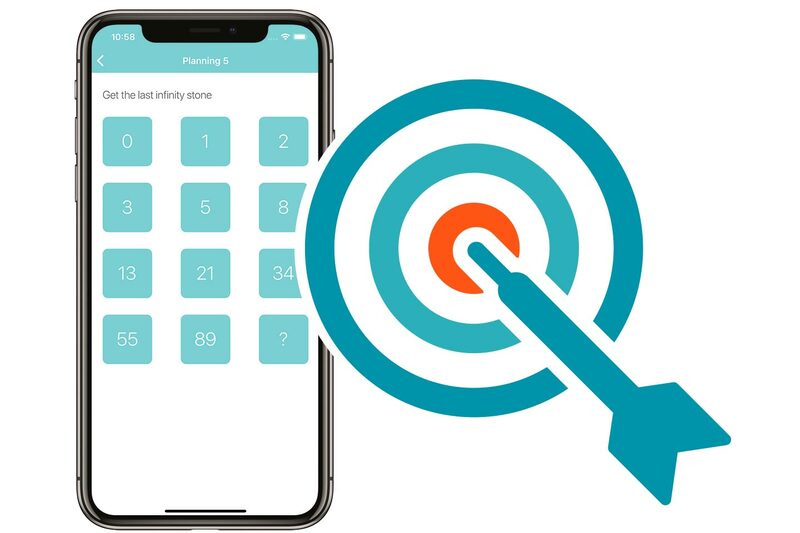 Scrumvee is the most complete Scrum Poker estimation tool, featuring a mobile app and a browser platform to manage all the Scrum plannings your software development team needs. And it's free! We still use Scrum Poker cards, with a twist of , accuracy and useful data. Watch your team increases its velocity and how each team member fits in your Scrum environment. Check how the planning time is spent and make some adjustments. You'll always know how a story was estimated! No more faulty estimations on development stories! 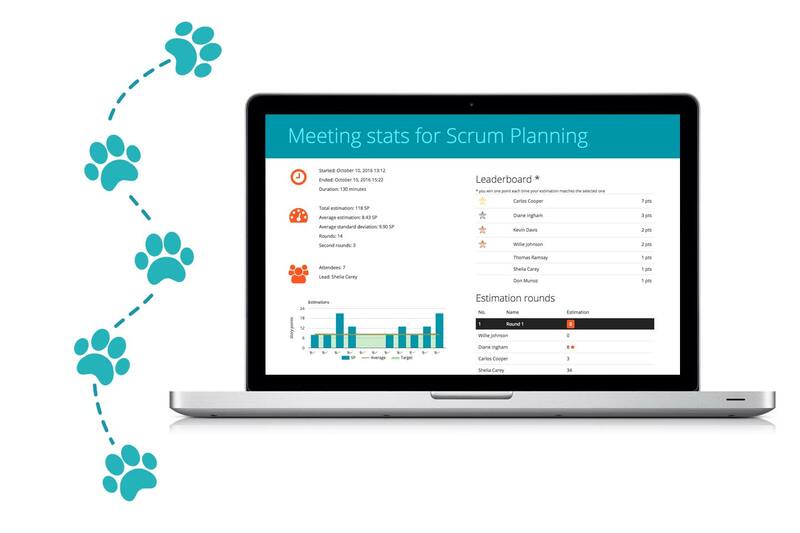 During the planning meeting, the Scrum Master is the only one who sees the aggregate estimations, while the rest of the team use either the mobile app or a browser to send INDIVIDUAL estimations. Scrumvee's law: No more boring Scrum plannings! The Leaderboard drives team members to give accurate estimations, earning points each time their estimation is selected. Keeping the team focused during these long meetings is paramount! We love JIRA as much as you do! And to make it official, we made it easier for you to pull your stories from your already defined JIRA sprints and to sync back the estimations. Enjoy the only Scrum Poker application that offers JIRA integration for free. No more manual stuff, you're covered by Scrumvee! Learn more Start now, it's FREE!